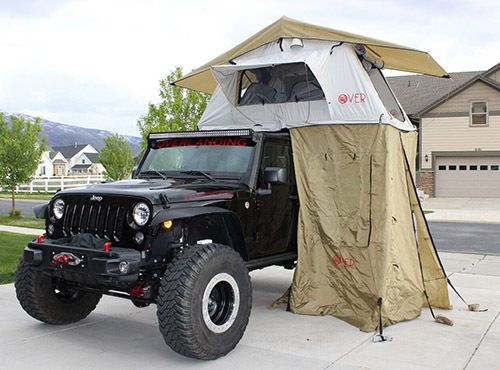 Please contact us to order your roof-top tent to get the best shipping quote possible. 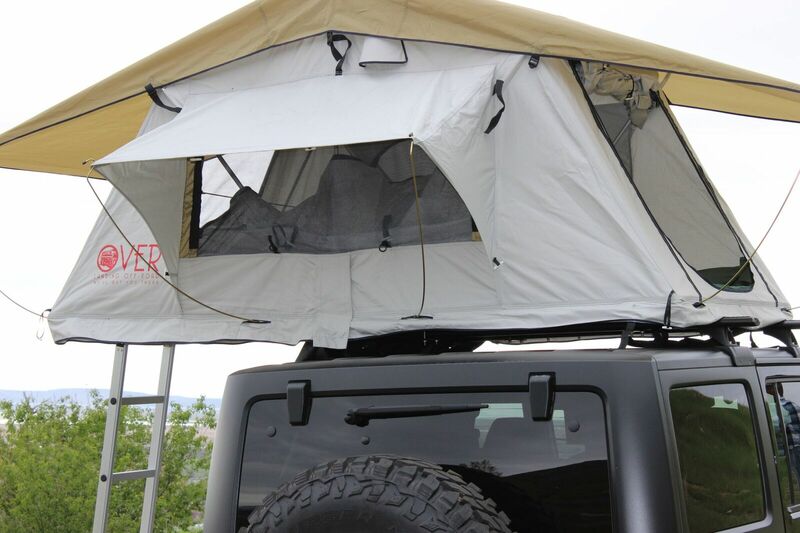 The Wasatch Basin Rooftop Tent is ready for any adventure. 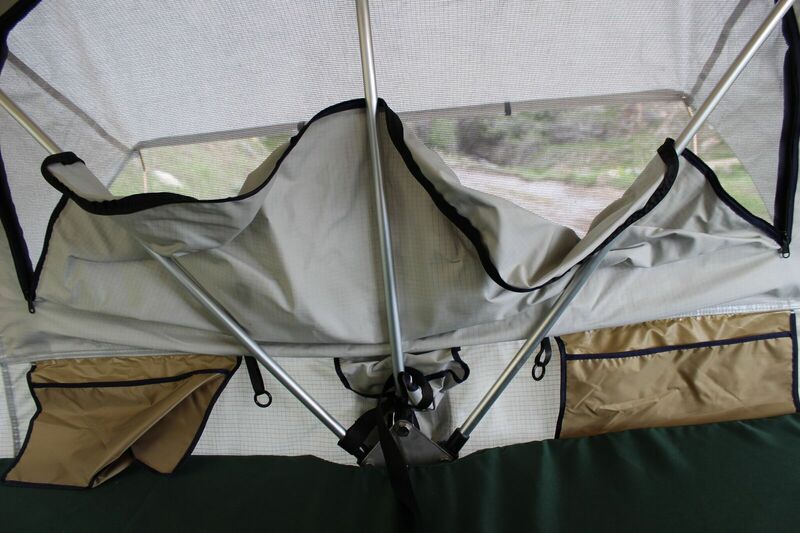 Sleeping comfortabley 1-2 people, this tent will stand up to any weather and is perfect for 4x4 trailers and off-road rigs. 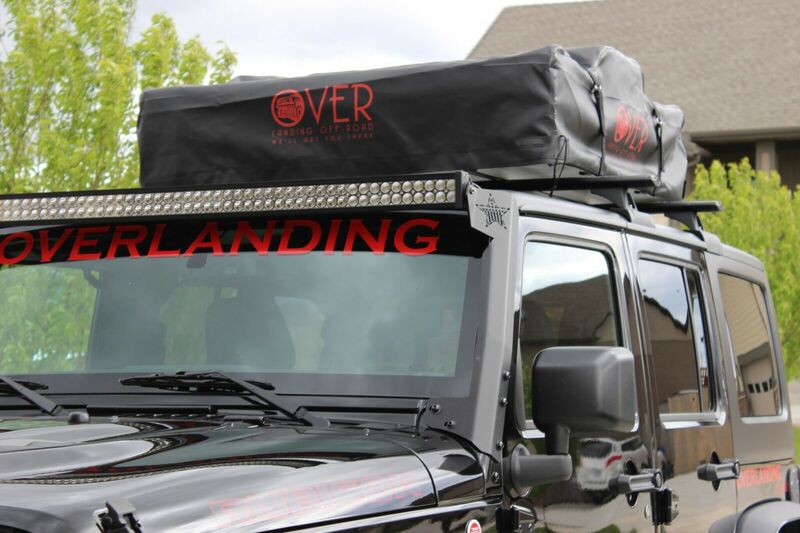 A strong and secure roof rack is required to safely carry a rooftop tent. 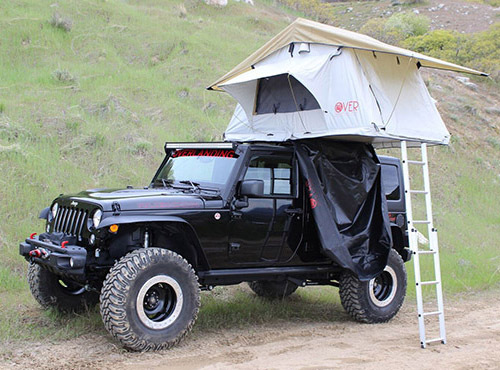 Not all vehicles or roof racks are built strong enough to withstand the load of a rooftop tent. 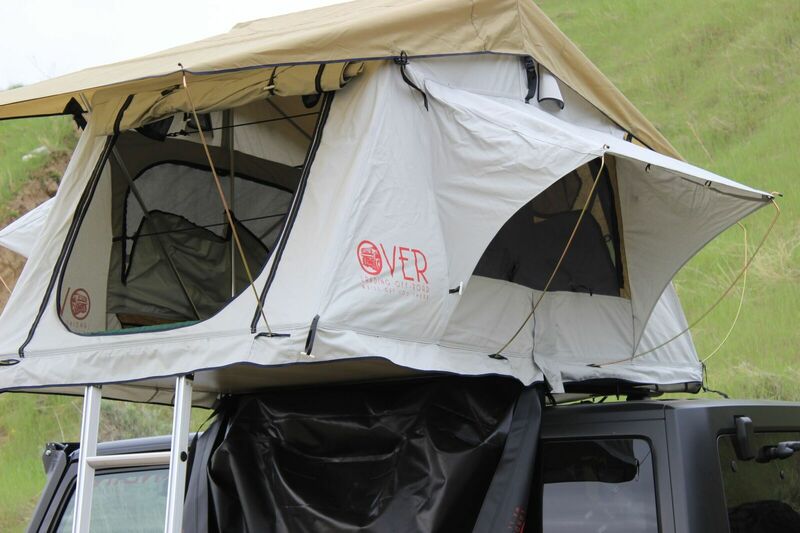 We do not warranty if the rack is not built strong enough to withstand the load of a rooftop tent. 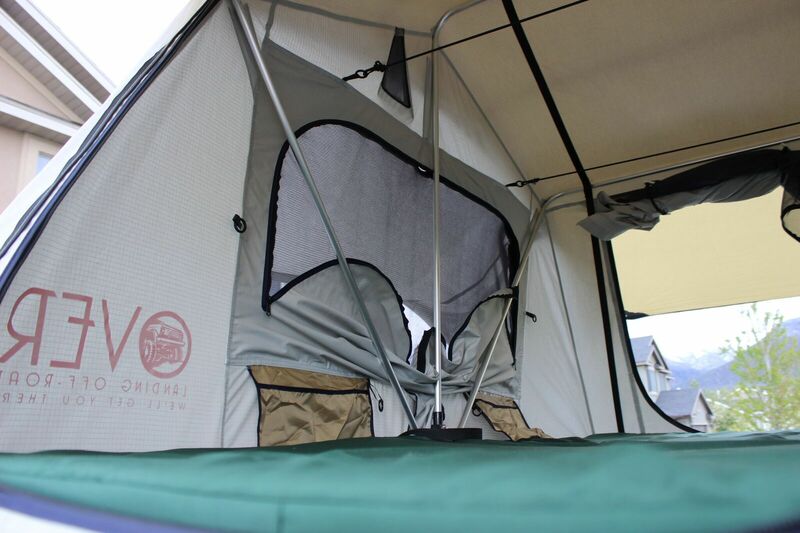 Additional space allows you a private area to stand or sit, free from bugs and the elements.